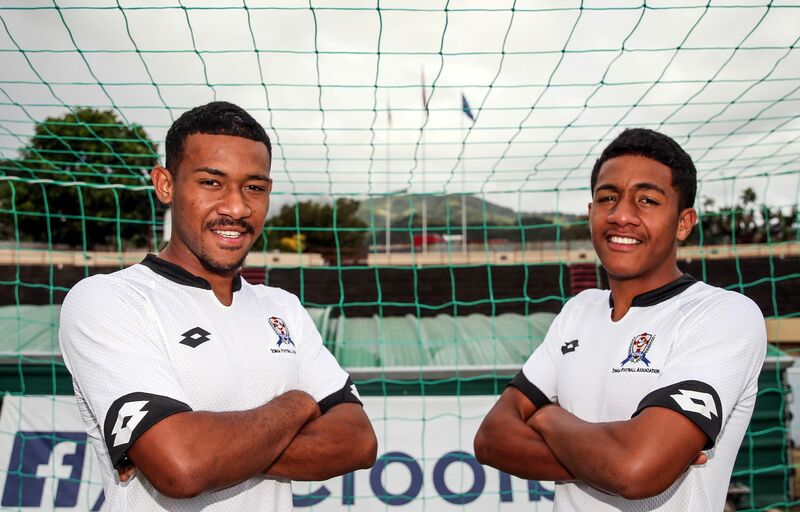 It is very unusual to see two brothers called up to a national youth team, especially when they’re not twins, but that’s exactly how it has played out for the Tu’ifangalokas who are representing Tonga in this month’s OFC U-19 Championship in Tahiti. 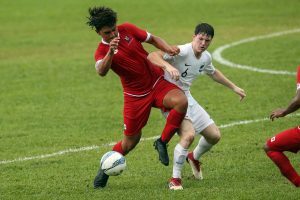 Tonga captain, Sione Tu’ifangaloka was very emotional when he realised his little brother ‘Opesi had also been named in the team as one of the youngest players in the Tonga squad. 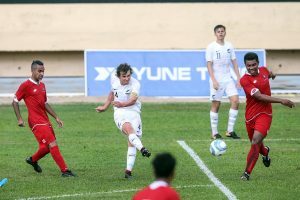 “When they called me to be the captain for Tonga, I noticed that he has changed a lot of his attitude which I am very happy about as we are now getting closer to each other not only on the football field but at home as well,” Sione says. “Being the captain of the team is not just leading the team on to the field of play, but to play major role in helping the team to be better disciplined and to keep up with what our coaches expect from us. 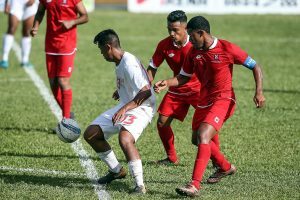 My little brother is just like an alarm to me, he reminds me of everything, and whenever I demand things to be done on and off the field, he is the first one to follow,” Tu’ifangaloka senior added. For little brother, ‘Opesi it has been a blessing in disguise to have his brother leading the team. “I had to admit that I learnt a lot from my big brother and I must put up my best all the time to show my respect for him as a brother and as the captain,” ‘Opesi says. “I love my big brother, and I will stand up to support him, he did a marvelous job of keeping the team together during such a difficult time for all of us,” he said.